NSYNC - It's Gonna Be Me - Musica Video. Screencaps of the Musica video for "It's Gonna Be Me." 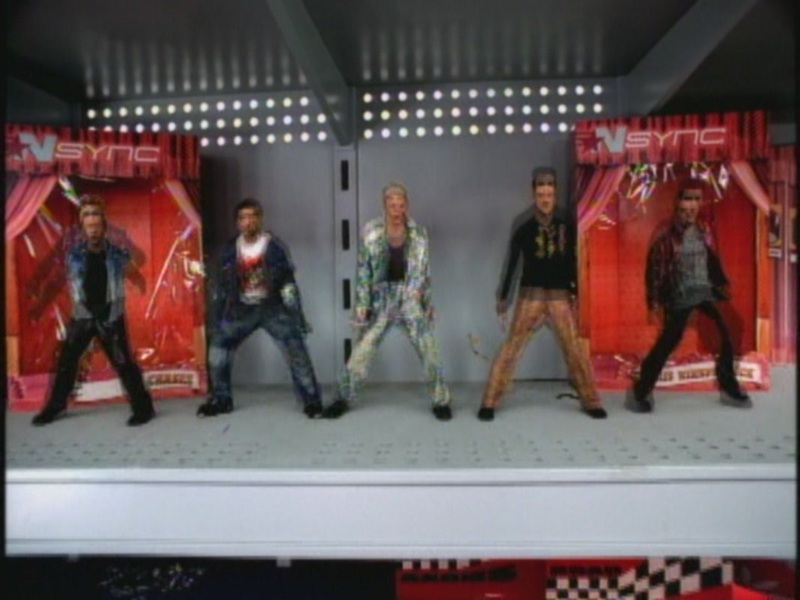 The video debut on TRL on May 23, 2000.. HD Wallpaper and background images in the NSYNC club tagged: nsync screencaps it's gonna be me music video may 23 2000 screen capture. This NSYNC Screencap might contain ben vestito persona, vestito, vestito di pantaloni, tailleur pantalone, pantaloni tuta, tuta, and persona ben vestita.